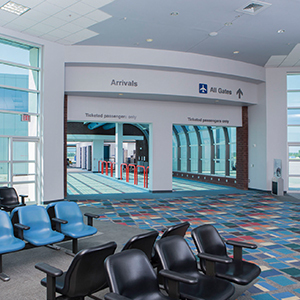 “The City of Florence wants Delta Airlines to service the Florence Regional Airport again. This (move comes) five years after the airline left the airport. American Airlines has been the only carrier ever since. 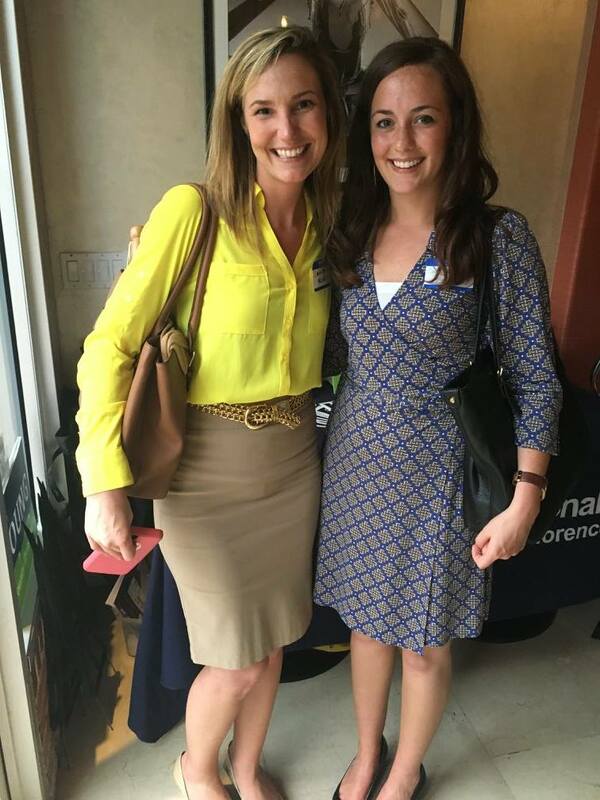 Young Professionals of Florence: Become a Member! 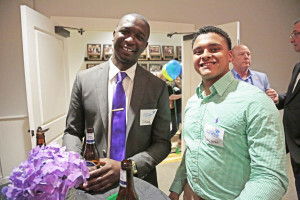 Are you a Young Professional who doesn’t quite know how to get involved and “plugged in” to the Florence business community? 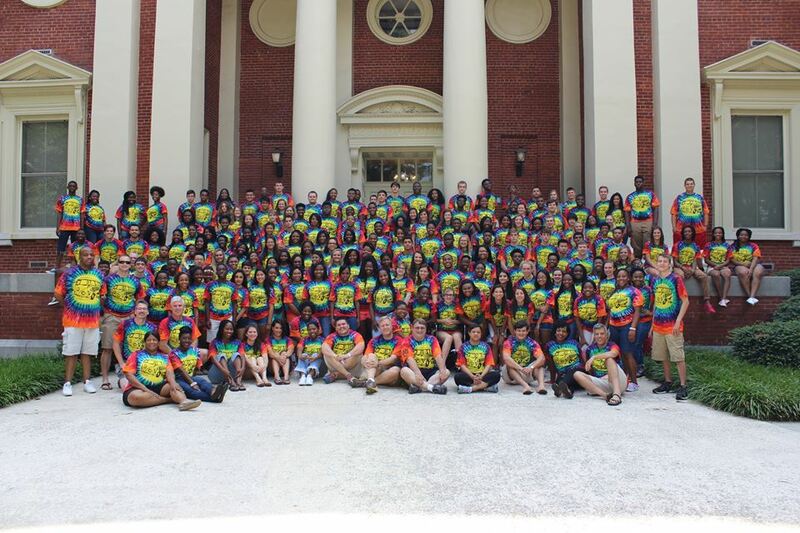 Well, look no further than the Young Professionals of Florence group. You can find more details about the organization on the Chamber’s website and you can even apply to take part! 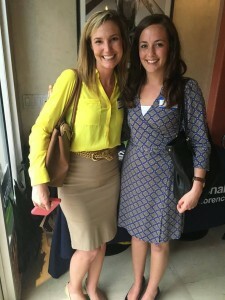 https://www.flochamber.com/wp-content/uploads/2016/07/ypc-300x200-1.jpg 200 300 Trish /wp-content/uploads/2015/11/Web-redesign-300x121.png Trish2016-07-29 09:58:512016-07-29 09:58:51Young Professionals of Florence: Become a Member! 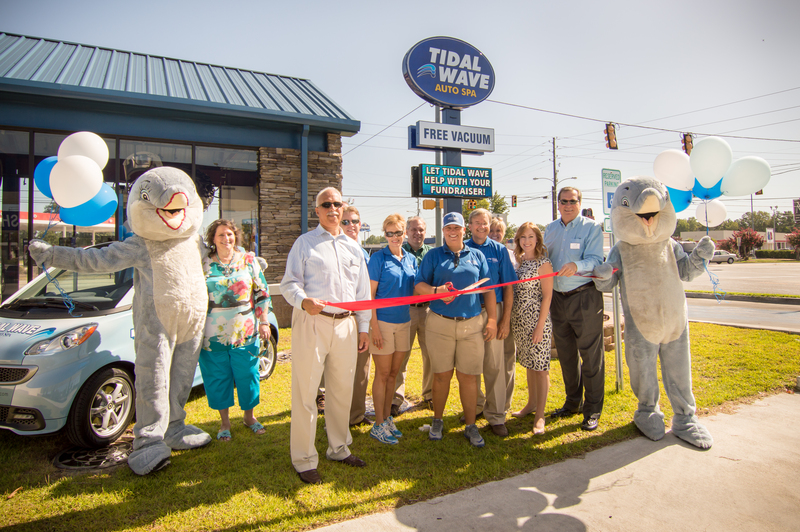 The Florence Chamber helped officially welcome Tidal Wave Auto Spa’s newest location today, with a ribbon cutting ceremony. We even had help on hand from a couple very popular dolphin mascots! 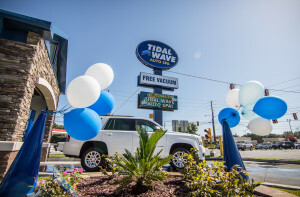 Tidal Wave Auto Spa is an express car wash that uses a self-contained conveyor-belt system to push the car through the wash apparatus. The driver places the vehicle in neutral on the conveyor track and simply allows the belt to move the vehicle through each of the wash stations within the building. In addition, Tidal Wave offers the opportunity for customers to vacuum their vehicles for as long as they wish for no additional charge. 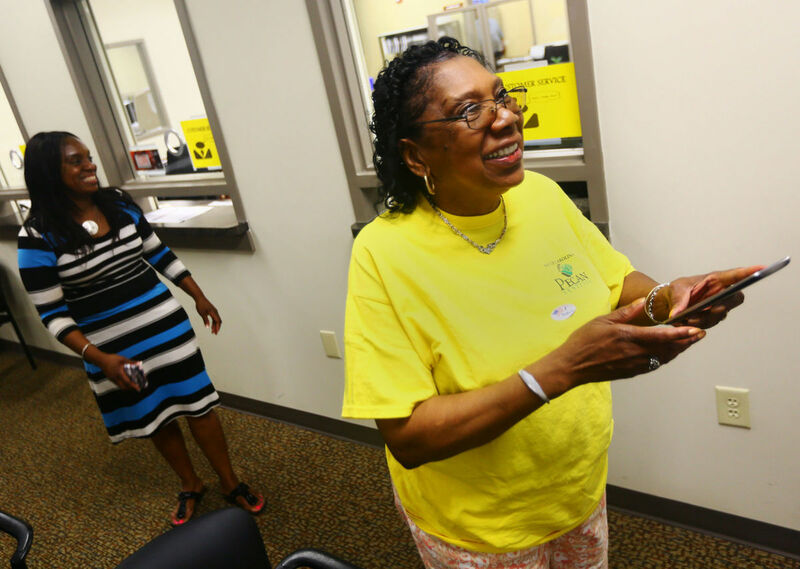 The newest location is at the corner of S. Irby Street and Second Loop Rd. and memberships are valid at both Tidal Wave locations! 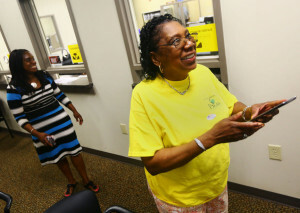 Congratulations to Florence’s newest City Council member- Pat Gibson-Hye Moore! Moore will now represent District 2. 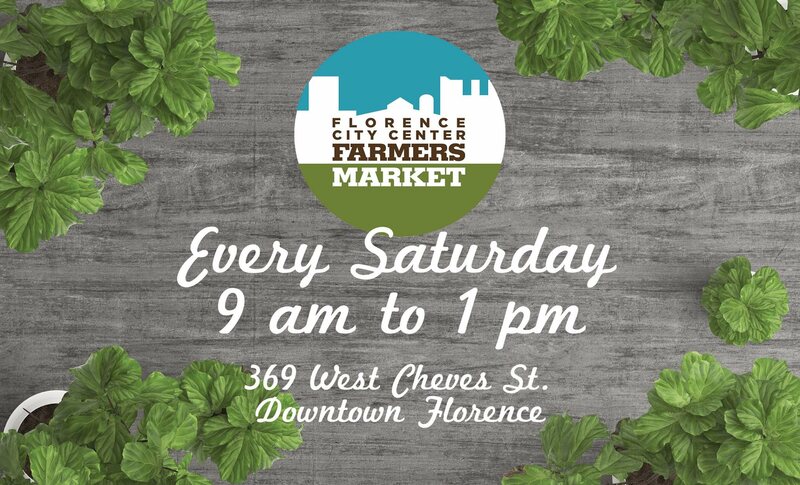 According to the Morning News, “Moore said a swearing-in ceremony is in the works and has been tentatively been planned for 5:30 p.m. Monday at the Florence City Center. 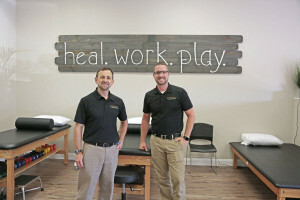 The Florence Chamber was happy to help officially welcome one of its newest members, Profection Physical Therapy, with a ribbon cutting ceremony late Tuesday afternoon. Special thanks to Joe Perry and the Morning News for their continued coverage of the opening of new businesses in our community. 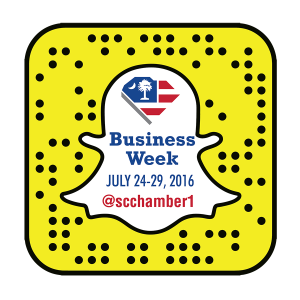 Did you know that this week is the SC Chamber’s Business Week? 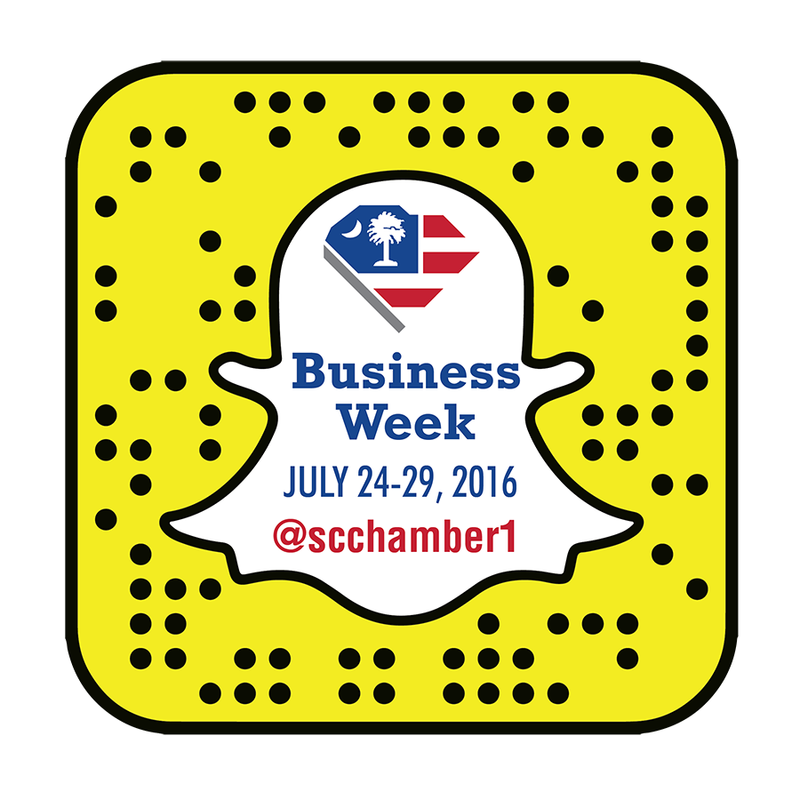 South Carolina Business Week’s mission is to contribute to the preparation of young adults for the business environment by introducing them to the principles of leadership, teamwork and the American free enterprise system while promoting self-reliance, individual responsibility and entrepreneurship. 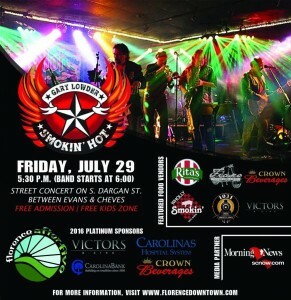 Don’t miss this exciting Florence After Five concert coming up THIS Friday in the heart of downtown! 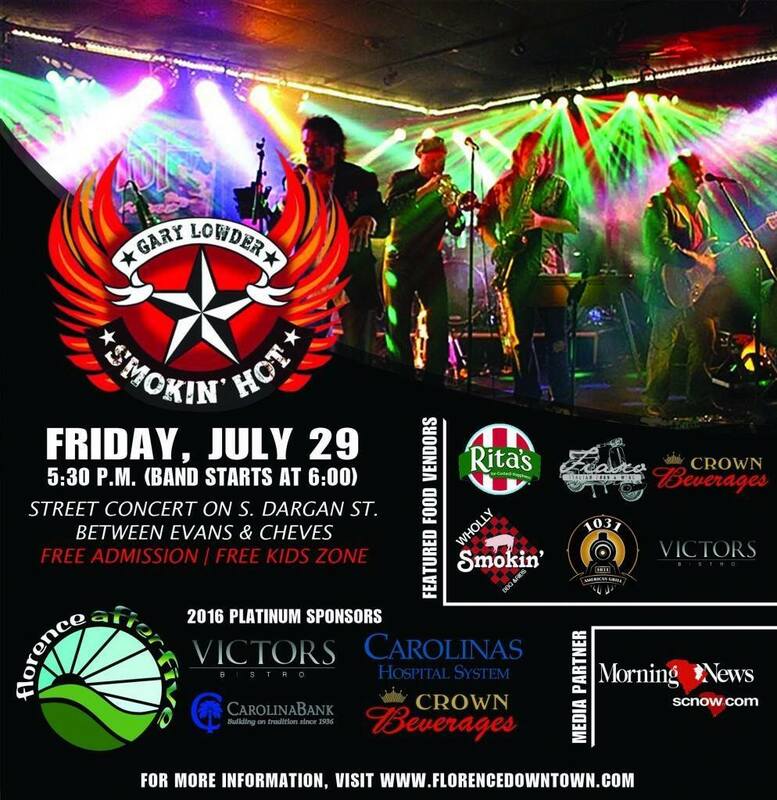 The fun starts at 5:30 pm on S. Dargan St. between Evans and Cheves, with the Gary Lowder & Smoking Hot band taking the stage at 6 pm. The event is free and open to the public and will even feature a free kids’ zone! Don’t miss it. 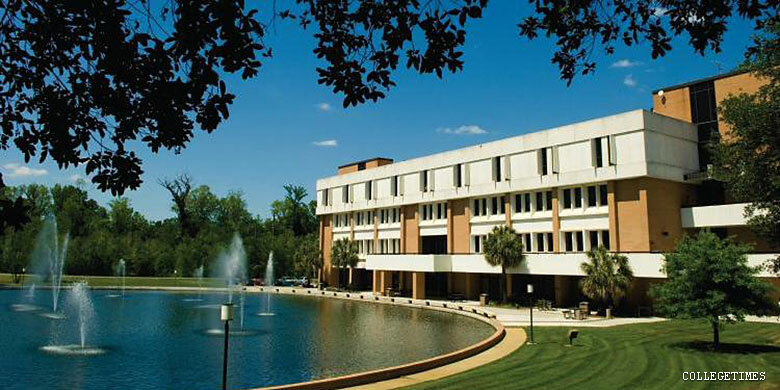 “Florence-Darlington Technical College will play host to the annual Back 2 School Bash, along with the inaugural Full Throttle for Education Car Show on July 30 from 11 a.m.-4 p.m. Admission to the event is free. A&B Farm – garlic, potatoes, eggs, and more from Gamil Ibrahim. Breads & Threads – sweet potato bread, sourdough bread, breakfast rolls, etc. Brooklyn South Deli – marinara sauces, handmade pasta, take and heat lasagna, cookies and baklava. Fisher Road Oils & Honey – beeswax items: candles, melts, balms, honey soaps, and more. Florence County Master Gardeners – covered by a Master Gardener. Varies each month. *Five Loves Handmade Baskets – rope baskets, totes, and plant hangers. Freckles & Giggles Homemade Ice Cream – packaged to take home or eat right away. 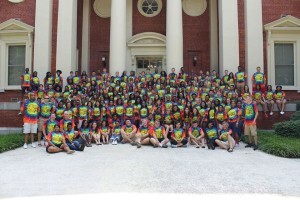 Hobby Farmers of America – covered by an HFA member. varies each market day. 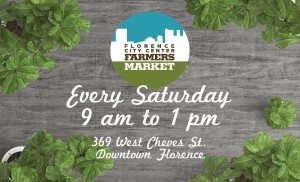 Hickson’s Produce – locally grown and other fruits and vegetables, boiled peanuts, and pork rinds. Lulu’s Barkery – homemade dog treats. Ovis Hill Farm – certified organic veggies, eggs, non-gmo and pasture-raised chicken, beef, pork, sausage, as well as Happy Cow Creamery milk, butter from grass fed cows, cheese, and local wild caught fish. Paul & Sophia – exquisite illustrations, homemade soap, and other nice surprises. Tracks Cafe – making breakfast and lunch using items right from the market! Watson’s Woodworks – Handmade chairs and other wood items. Wild Earth Herbals – herbal wellness products: tincutres, teas, bath products, salves, aromatherapy. And a 7 year old named Whit selling figs! 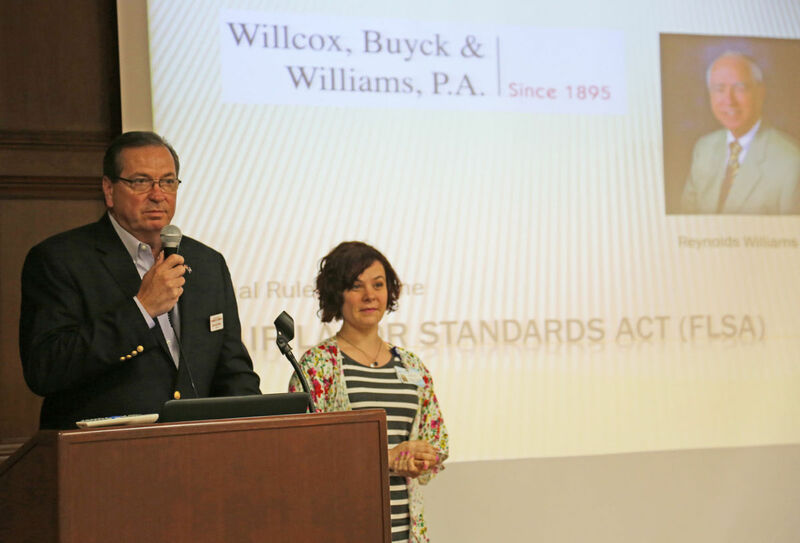 Special thanks to the Morning News for their coverage of the YP and Chamber Lunch & Learn that brought participants information on upcoming changes to the Fair Labor Standards Act.